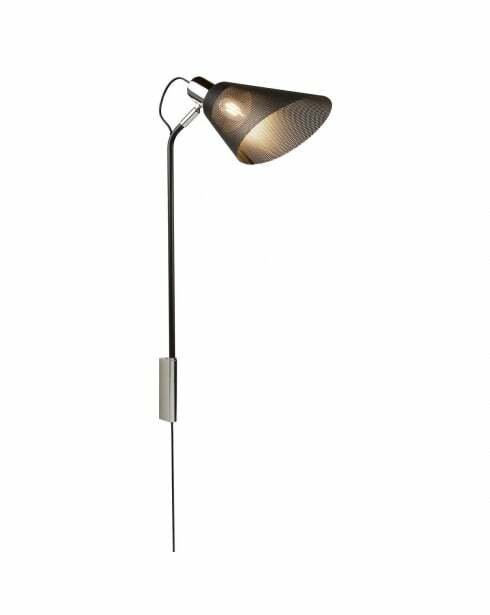 The Plexus wall light is a sleek and minimalist modern light finished in black with a black mesh shade and chrome details. 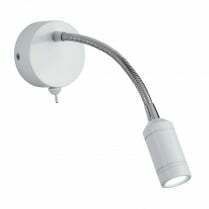 The 6085CC requires a single E27 (Edison screw) LED bulb with a maximum wattage of 10W (not included). 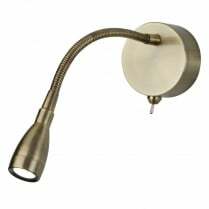 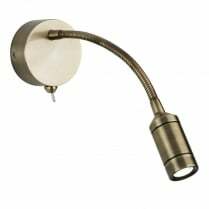 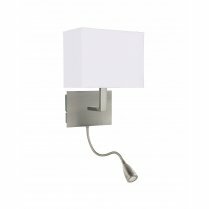 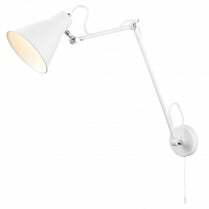 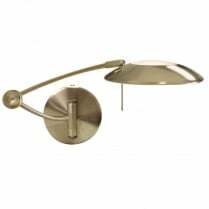 The Plexus wall light has a height of 69cm and the shade has a diameter of 19cm.